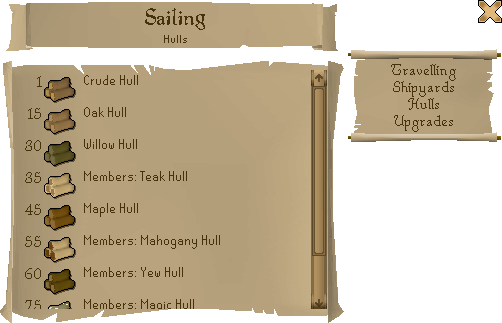 Will sailing be more like a minigame than a skill? Not at all. 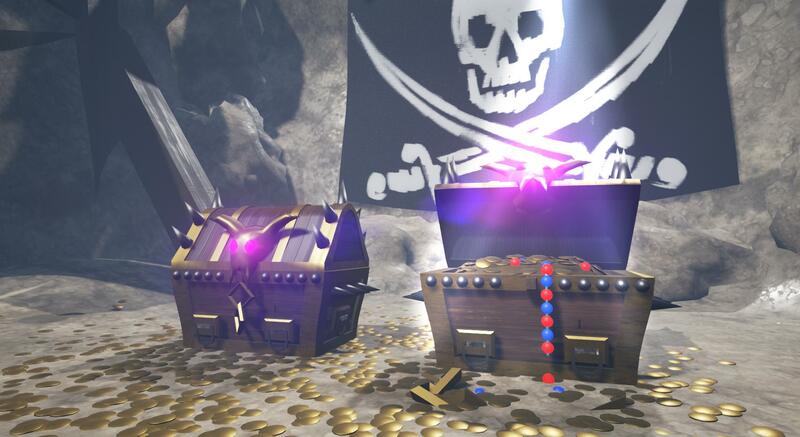 Minigames are very self-contained and, outside of rewards, have no impact on the wider game. 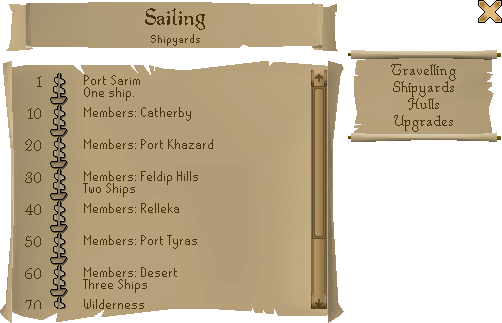 Sailing will be seamlessly integrated into the Old School world and will be a true part of the game. As you level up sailing you will unlock the ability to do more and more with the skill. 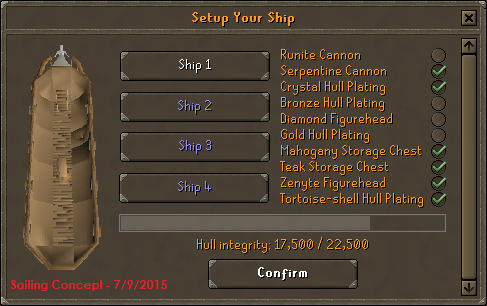 This will be applicable all over Old School. Will sailing tie into other skills? Yes. 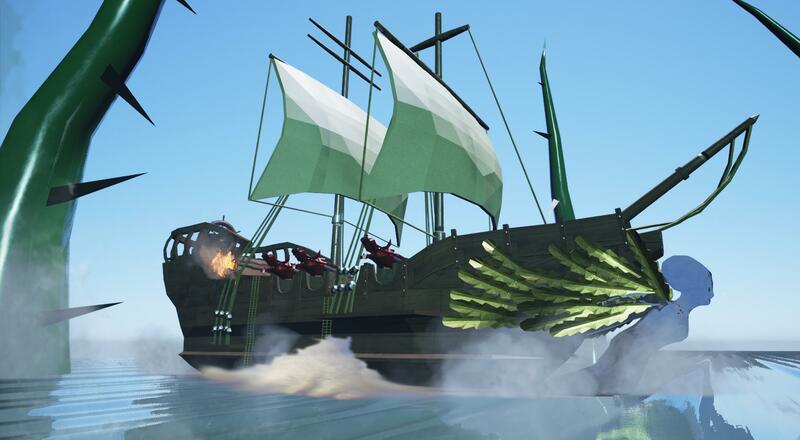 Sailing will be a part of the game and, similar to many other skills, there will be direct connections between sailing and other skills. A couple of examples of this are how the ranged skill will be required to use some of the higher tier cannons and the woodcutting skill will be required to obtain the logs used to make higher tier ships. 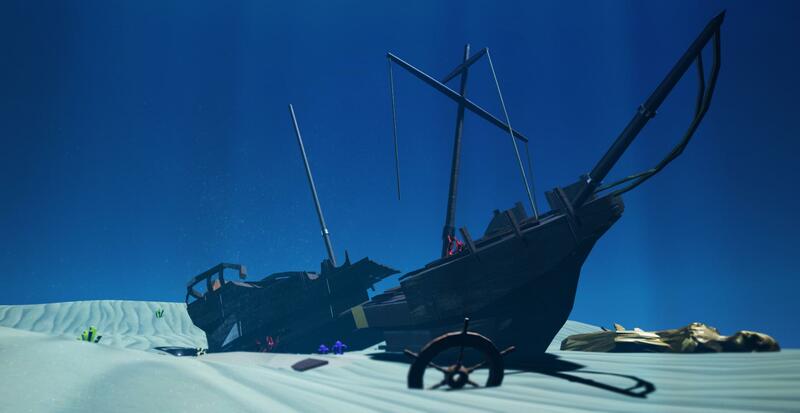 Sailing will not be a stand-alone part of the game.